ANN ARBOR - Look out, Providence. 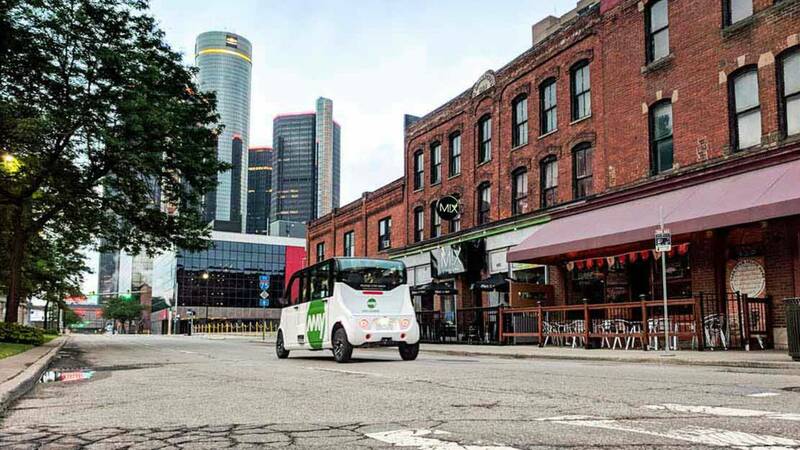 Ann Arbor-based May Mobility's distinct green driverless shuttles are coming your way. The Rhode Island Department of Transportation has signed an $800,000 contract with the startup for the first year, with an option for a two-year extension. The service will be free to the public. Throughout the winter, the company will be testing its electric shuttles. If all goes smoothly, they will launch on the capital's streets in the spring. The adoption of the fully electric shuttles supports the state's goal to reduce carbon emissions. Six people can fit in one shuttle, including an operator who will be onboard at all times to ensure safety. May Mobility developed the autonomous shuttles for corporate clients, college campuses and business districts. 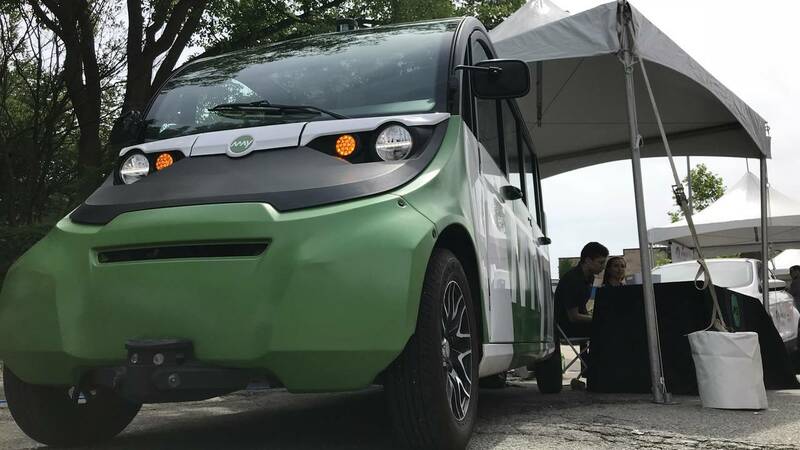 It first launched in June in Detroit with a private corporate service and has plans for public service routes in Grand Rapids, Michigan, and Columbus, Ohio.